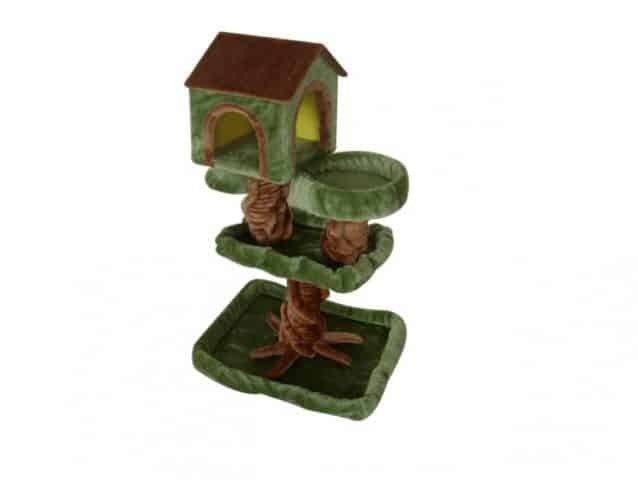 NEW Cat Play gym – Comes with Plush fabric, cosy sleeping areas with cat cave. 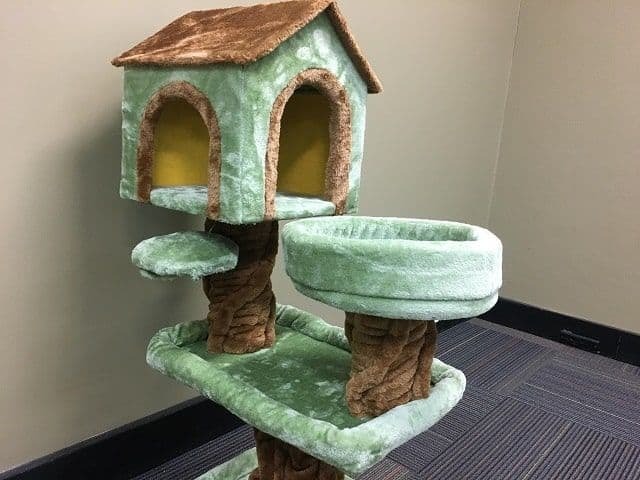 The Somerzby Cherry Blossom is the ultimate in super comfy cat play gym and is the ultimate comfort home for any cat or kitten. 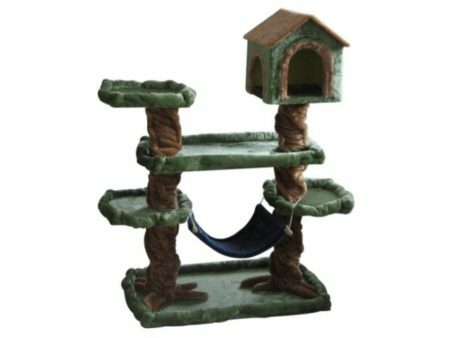 Comfy, with cosy sleeping cave & perches. 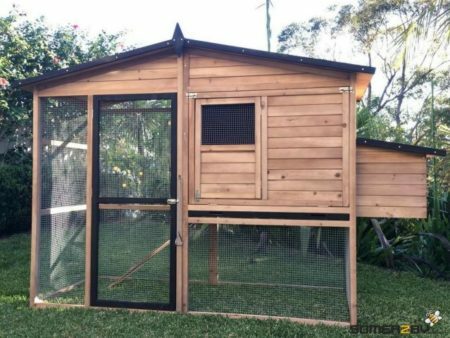 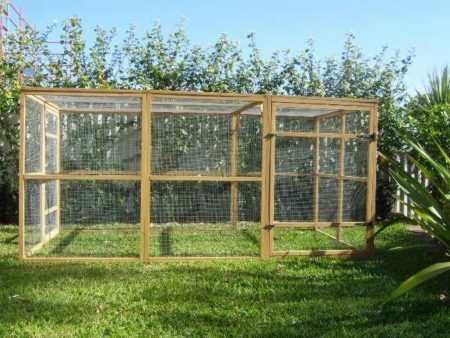 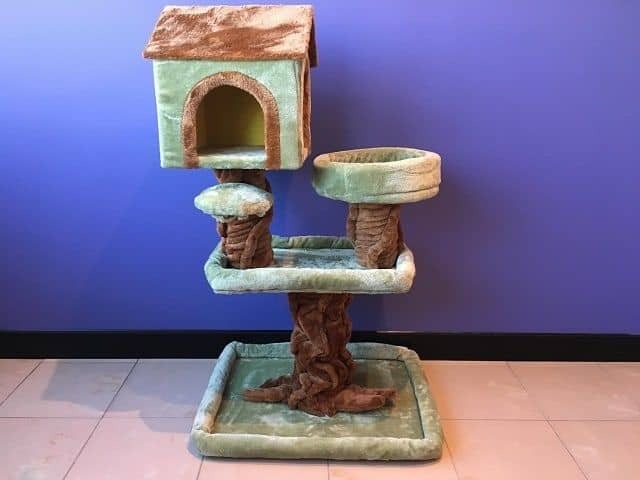 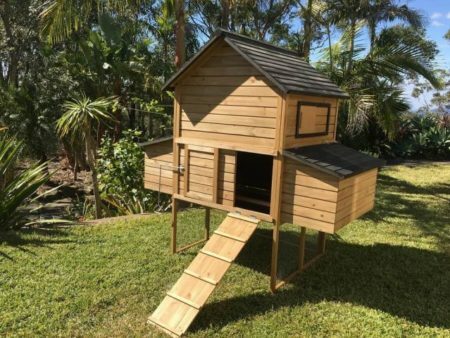 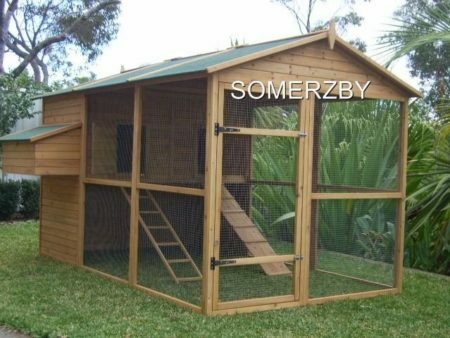 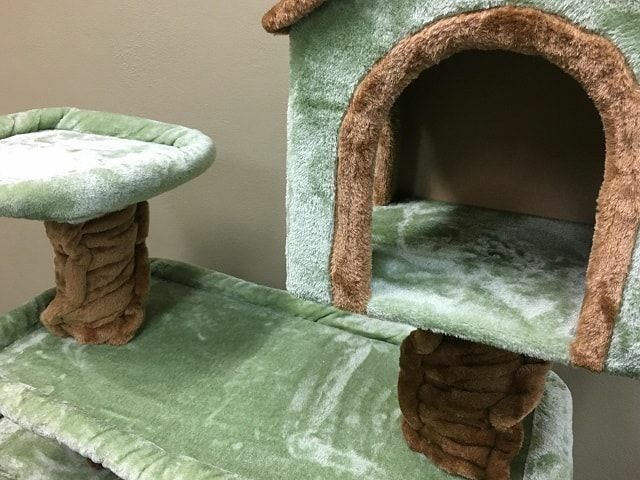 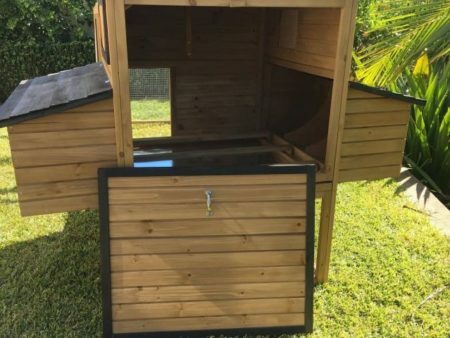 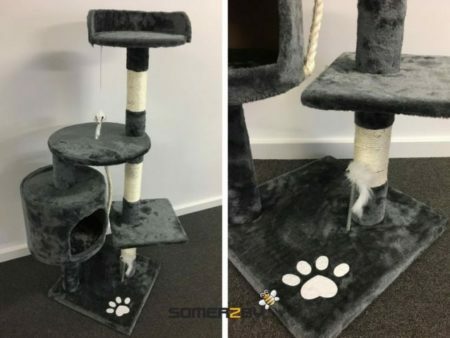 The Somerzby Enchanted Garden is a an ultra comfy cat playgym for the cats that like to play and sleep in style, with a sleeping cave, and several perches, it’s the ultra fun play home for any cat or kitten. 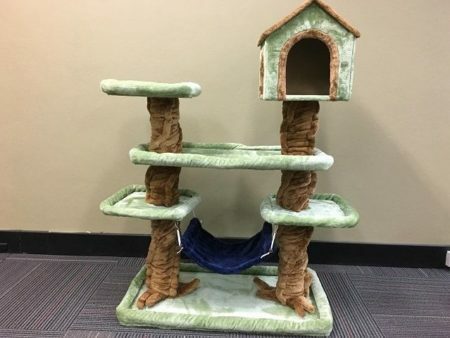 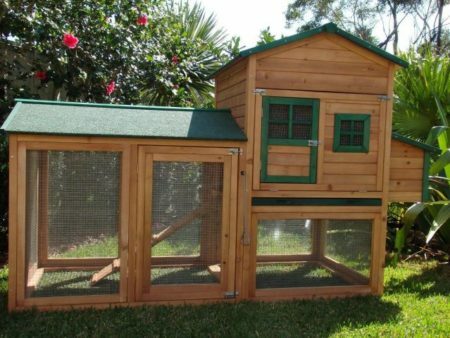 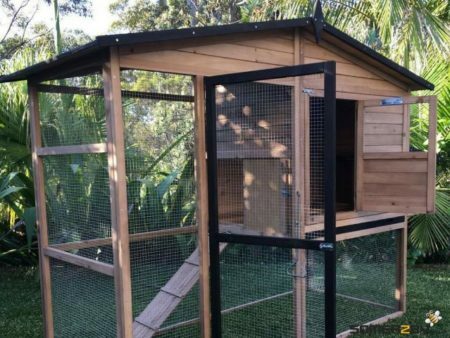 With it’s super soft plush surface, and multiple platforms for you kitty cat to jump around in comfort, it comes with 1 bed cave, and lots of elevated resting platforms. 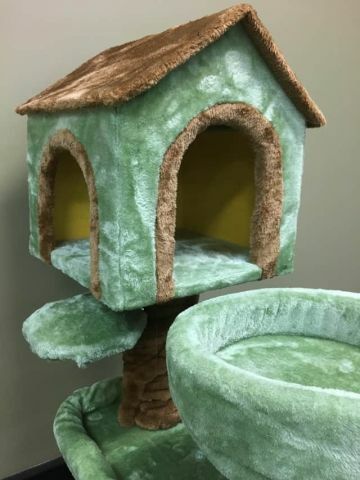 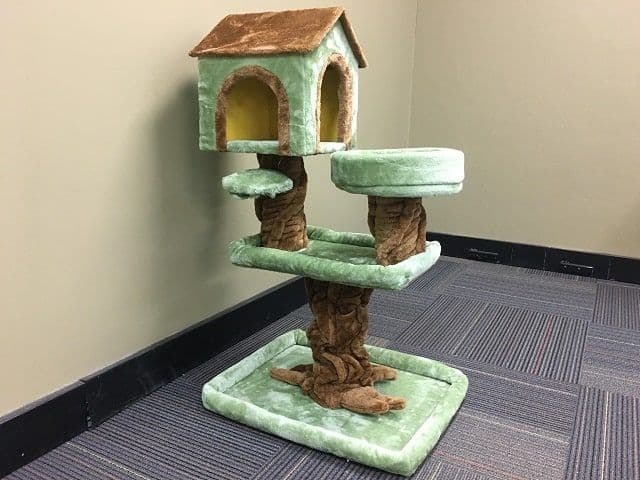 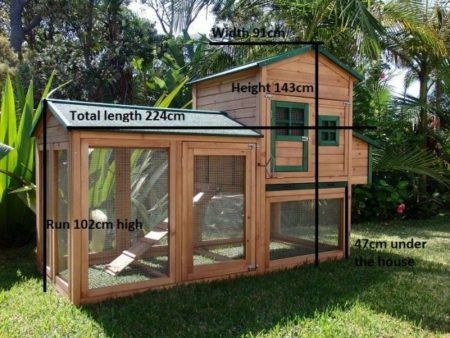 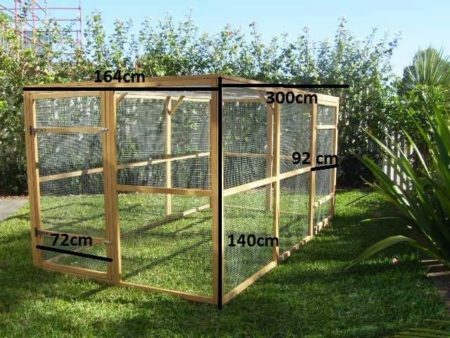 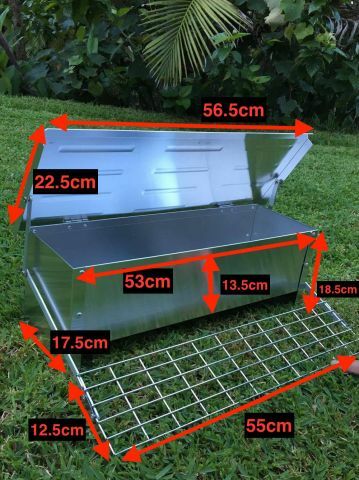 Its easy to assemble construction features a sturdy base that prevents any swaying not to mention the mystical garden decor that your cat will love. 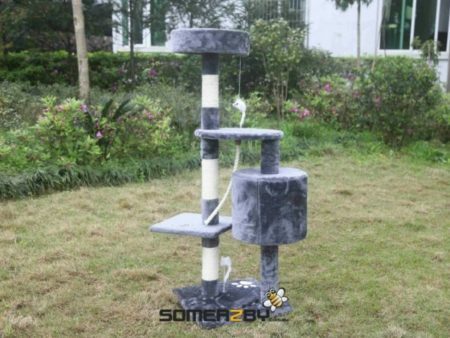 These are premium cat towers with strong internal structure.